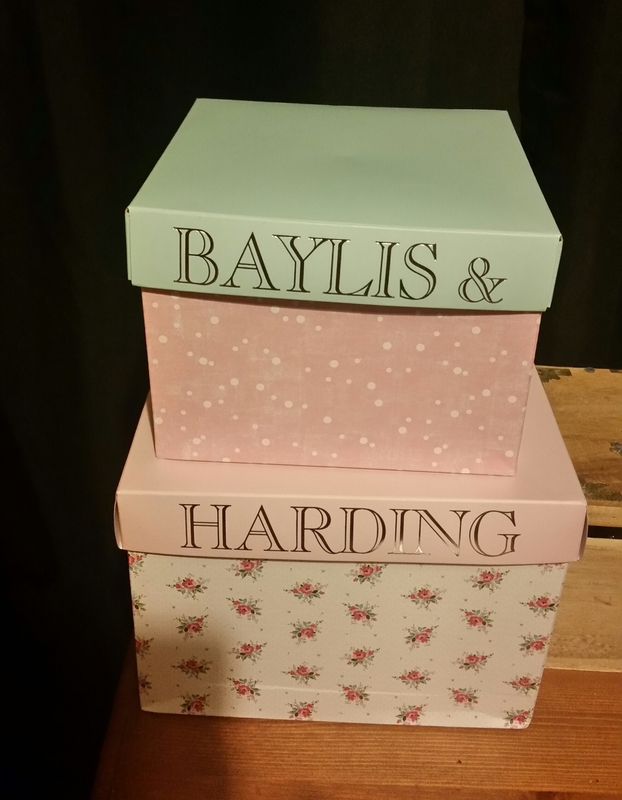 For Christmas I got a huge set of Baylis & Harding bath goodies, but my favourite part of this gift was the stack of boxes it came in. Instead of throwing away these pretty, pastel boxes, I’ve saved them for storage. I received so much make up, beauty and bath goodies this Christmas, I’ve been struggling to find a place for it all without my room looking cluttered. 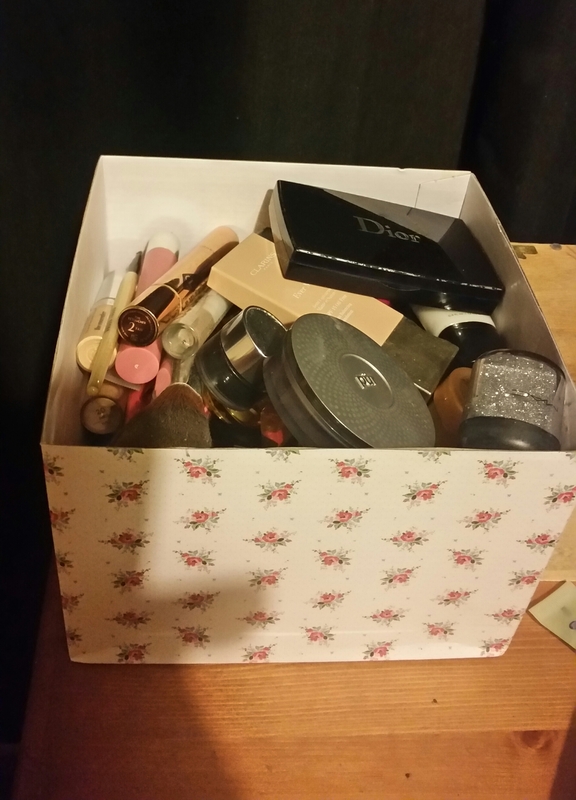 As well as looking neater, it also forced me to sort through all my beauty bits so that I could fit most of it into the boxes. Same! I do this with pretty boxes too. 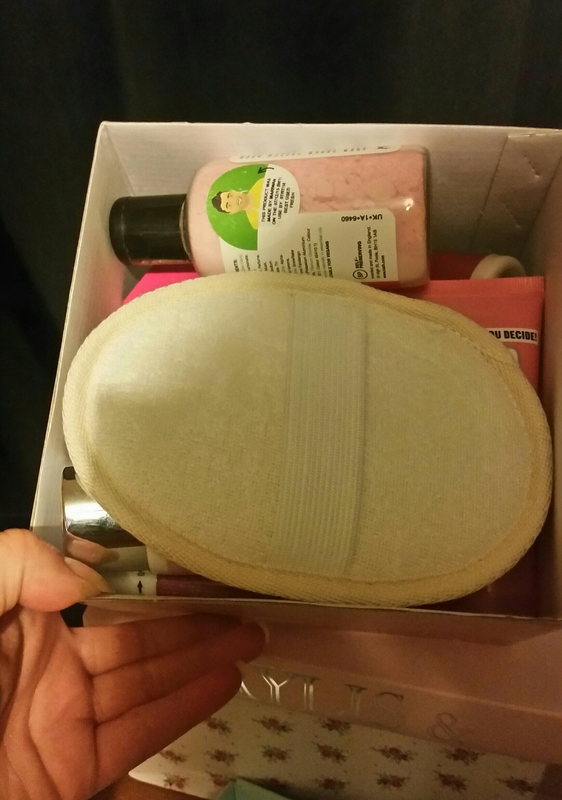 Then I switch them out when I get better boxes.